This quality brick home is as neat as a pin and presents like brand new. 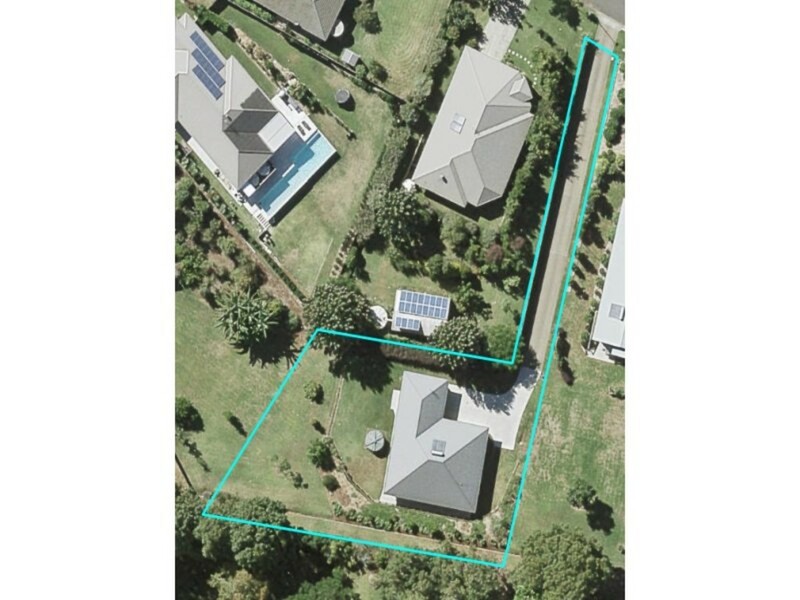 Located in the much sought after Maleny Glen Estate and built in an elevated position on one of the largest blocks in the estate. This easy living home will capture all the views and summer breezes. Surrounded by landscaped gardens there is nothing to do but enjoy this quiet and private location. A home of this quality in the very popular Maleny Glen will not last. Call us today to book your inspection.